Mix the all-purpose flour, cornmeal, sugar, baking powder, and salt together in a medium size mixing bowl. Set the bowl aside. Put the butter into your skillet, and put the skillet into the oven to melt the butter (2-3 minutes). Take the skillet out of the oven, and swirl the melted butter around to grease the bottom and sides of it. Combine the beaten eggs, milk, and oil inside of your small mixing bowl. Pour this egg mixture into the flour mixture, and stir just until all of the powder is moistened. Pour this batter into your hot cast iron skillet, and bake it for 15-20 minutes. Use a toothpick to ensure that your corn bread is done. When done, a toothpick pierced through the center of the bread should be clean when removed. Cut the cornbread into eight wedges, and serve warm. Enjoy! 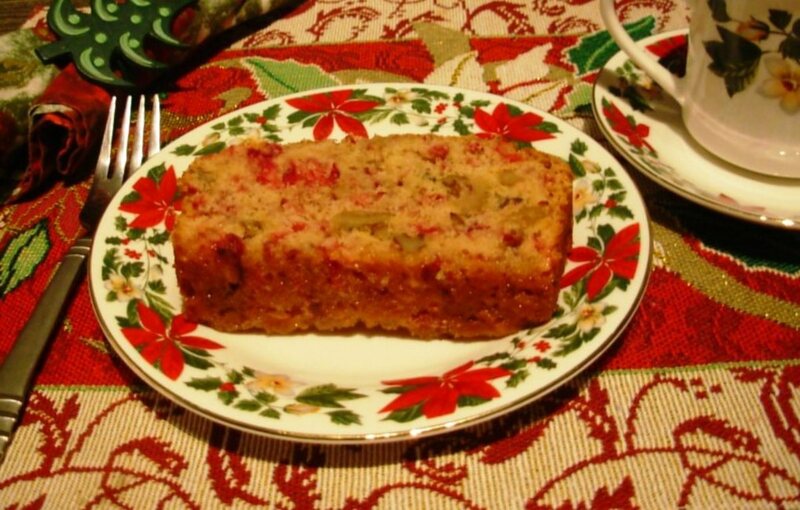 Thanks for sharing this top rated cornbread recipe, and the nutritional values are quite helpful thanks for posting those facts. Thanks Dave, I'm glad enjoyed this quick and easy corn bread recipe. SUPERB! 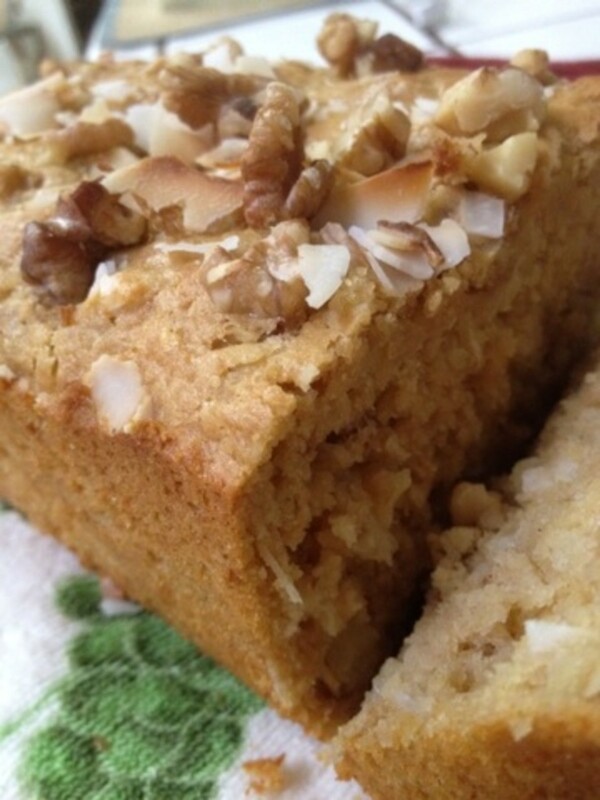 This top rated cornbread recipe was easy to follow, and super delicious. 5 stars. Thanks for the praise Barkley, and I'm happy to hear that you've enjoyed my corn bread recipe. I appreciate your feedback, and I hope you'll enjoy more of the many top rated recipes here on HubPages. 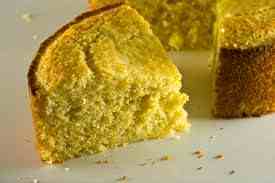 Perhaps the best skillet cornbread recipe on the net, and without a doubt worthy of it's five star rating.